You know you have what it takes to be a doctor. You always have. When others procrastinated as exams loomed, you preferred to take your time reviewing notes and making sure you understood the material as fully as possible. But sometimes the diligent study habits weren’t quite enough. Maybe some of your test results weren’t as impressive as you thought they would be. Now you’re worried strict medical school GPA expectations are going to stand in between you and your dream. While it is true that grades matter to medical schools, there are plenty of other factors that influence a medical school application. Join us as we take a closer look at how admissions teams evaluate the different components. Use this information to help you get a sense of where you stand and what you can do to improve your odds of getting accepted. How much does GPA matter? Medical school admissions teams certainly pay attention to grades when evaluating applicants, but GPA is not always the most reliable metric. “There’s a lot of grade inflation out there, and some really easy majors,” says Dr. Charles Tullius, an anesthesiologist with admissions committee experience and founder of Pre Med Assistance. Where you are in the application process also makes a difference. The Association of American Medical Colleges (AAMC) conducted some research and created a visual to show how different parts of a prospective student’s application are given more or less consideration throughout the admissions process. According to their results, grades become slightly less important after a medical school hopeful gets invited for an interview. Dr. Michael Coords is the Chief Medical Officer for Med School Tutors and MST Consulting and has served on both medical school and residency program admissions committees. He says the quality of courses applicants took during college matters as well. “It’s important to remember that having a lower grade in a particularly challenging class or two is expected," he explains. What else do admissions teams take into consideration? Now that you know grades are only part of the equation, let’s focus on the other things medical schools value. You might be surprised at some of the factors they consider. Many applicants want to know the specific MCAT score they should aim for to guarantee their spot in medical school. Things are a little more complicated than that, but most people who rank at or above the 50th percentile, typically a score around 500, will be competitive candidates. They just need to make sure the rest of their application is well executed. Admissions teams recognize some students face more obstacles than others. 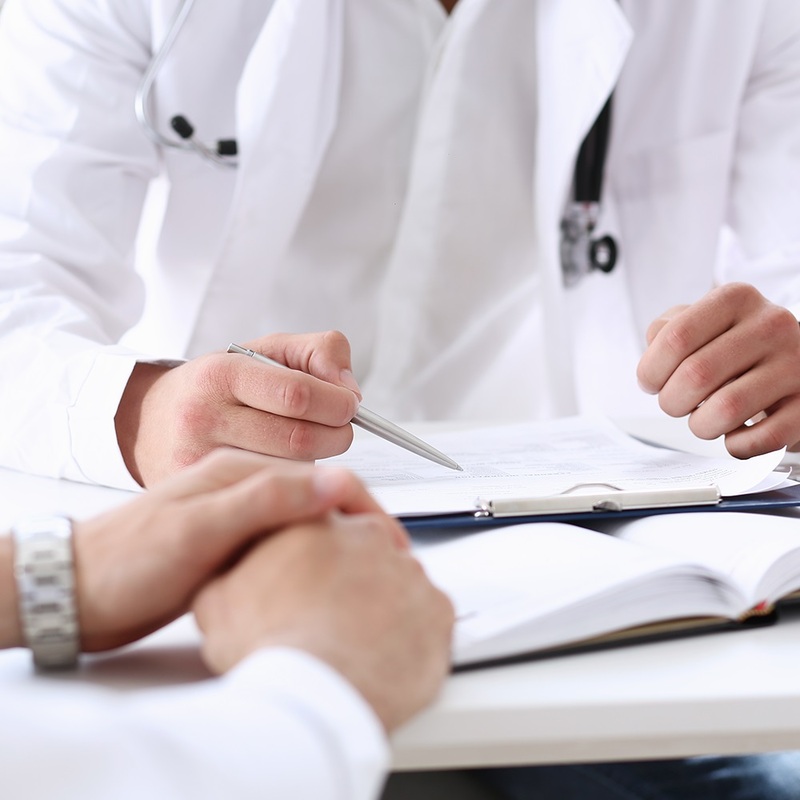 They are moving toward using a holistic review when evaluating medical school hopefuls as a way to make sure they aren’t discounting qualified applicants. This means someone who has a slight numbers disadvantage could end up being more competitive if it becomes clear they faced more challenges. Bob Ryan, Dean of Admission for SGU, says it matters whether you were working or participating in some sort of extra-curricular activity as well. “If you’ve demonstrated a passion, that, to us, shows you’re able to focus on something and do it well,” he explains. Medical school applicants who struggled with grades during college also have options to improve their odds of getting accepted. It would be wise to seize these opportunities. 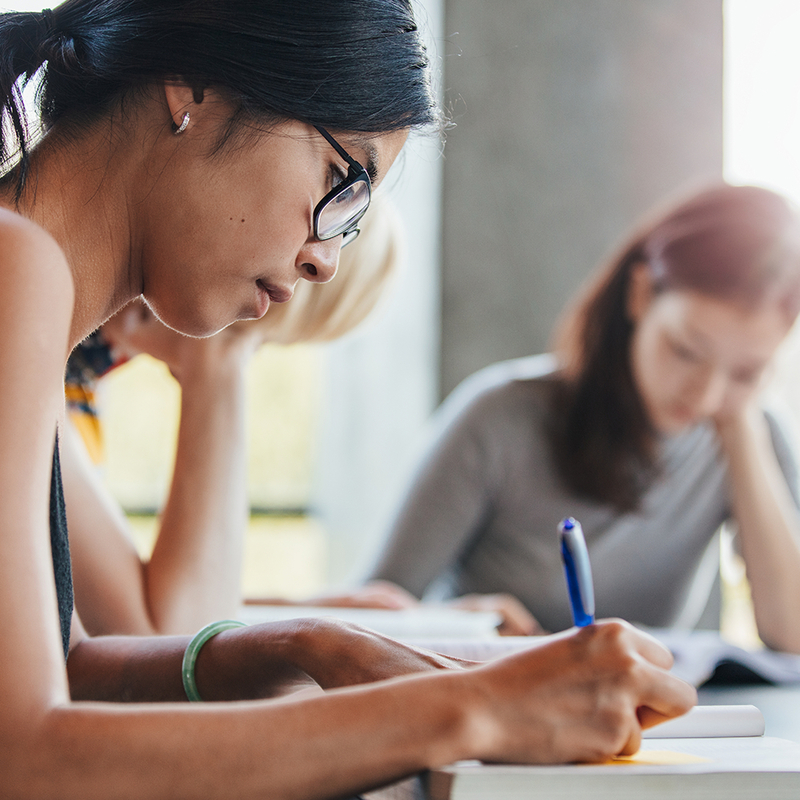 “Students without great GPAs should take a postbaccalaureate program to bolster their GPA and prove to admissions committees that they can do med school-level work,” Dr. Tullius advises. Securing impressive letters of recommendation is another good way applicants can prove they’re prepared for medical school. A network of professors, doctors, and colleagues willing to write about why you would make a great physician says a lot more than a personal essay ever will. An otherwise desirable candidate can take themselves out of the running by making punctuation errors, including factual inconsistencies, and dancing around questions instead of answering them. There is no way to fast-track the written portion of applications — being thoughtful and thorough is a better strategy. It’s also a smart idea to have a few people read over your essays before submitting them. These individuals will help ensure there aren’t any grammatical errors and can offer suggestions for ways to improve. Dr. Coords says admissions teams critically evaluate candidates’ personal statements, so taking the time to make some revisions could give yours the boost it needs. This part of the process is when admissions teams get a chance to evaluate your verbal communication skills. They want future students to not only talk about their strengths, but also to explain how they effectively leverage them. They want to know why they should consider you over someone else. You should also be prepared to discuss any part of your application that is a little lacking, including a low GPA. “If there is a unique part of that application, we will tell the interviewer, ‘We need you to probe deeply,’” Ryan says. Interviews can be daunting, so preparation is key. There are things you should keep in mind when getting ready to start this step of the process. “Have a very clear understanding of the program you are applying to, ask research-informed questions, and practice speaking eloquently and deliberately before the big day,” Dr. Coords says. The holistic review mentioned above involves looking closely at applicants’ experiences. 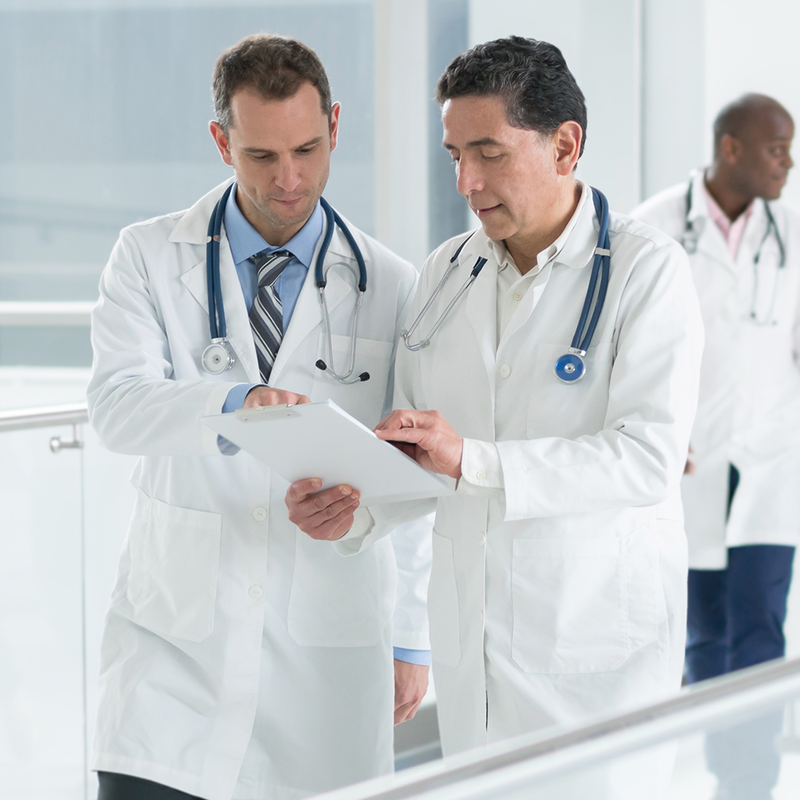 Extra-curricular activities often come to mind, but those are not the only experiences medical school admissions teams want to see. Getting involved in research is quite beneficial, demonstrating positive work ethic and a passion for continual learning. Admissions teams also look out for applicants who have experience in a clinical setting. Working in a health care environment prior to attending medical school sets you apart, because you gain an understanding of how to interact with patients. "Never assume a good GPA will automatically open doors for you." As you can see, medical school GPA requirements are not the sole indicator of a good candidate. Admissions teams are seeking the best candidates, not just students with the good grades and test scores. They’re on the lookout for applicants who can thrive despite sleepless nights and rigorous academic work. 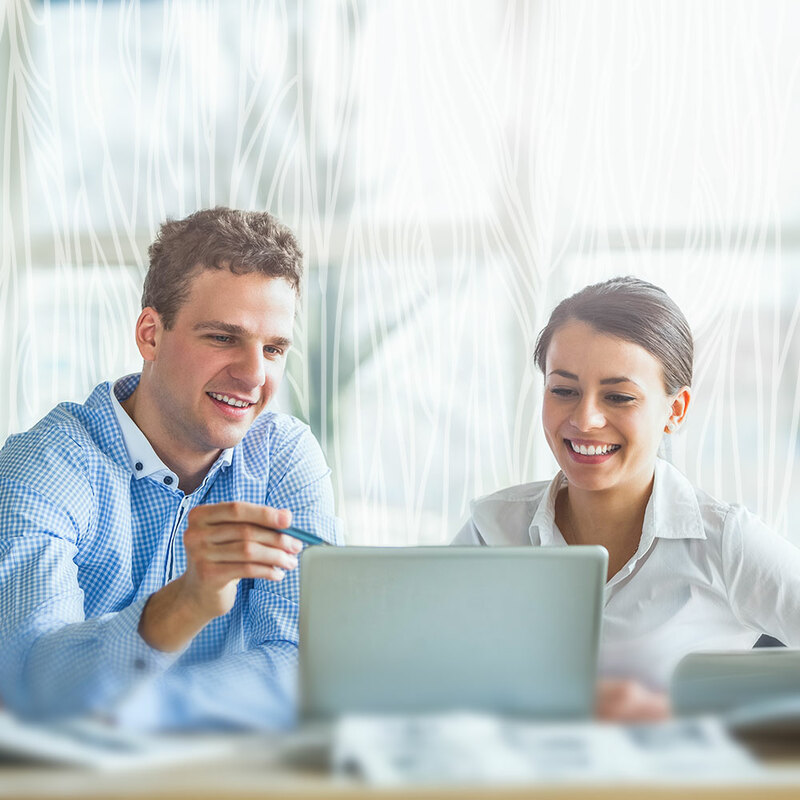 Those who are up for the challenge are often rewarded with a meaningful career. 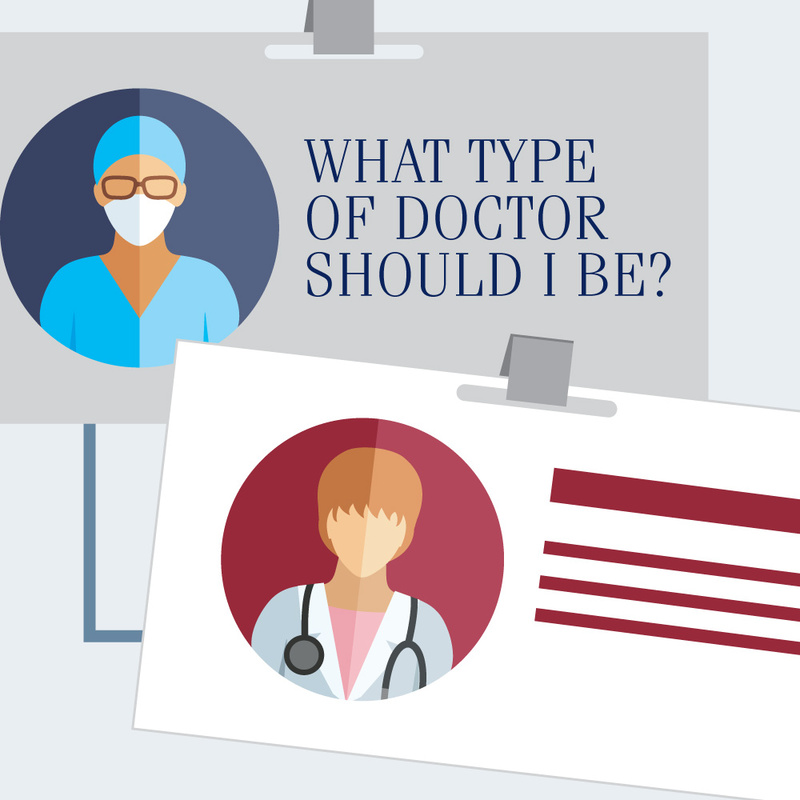 Learn more about why physicians enjoy their work by checking out "Why Become a Doctor? MDs Share What They Love Most About Their Careers."